Three media companies have collectively been fined tens of millions of rand for price fixing and the fixing of trading conditions. The Competition Commission wants the firms, Ster-Kinekor, Primedia and the SABC, to cough up for their “cartel conduct”. The three companies have reached consent settlement agreements with the commission, which have now been referred to the Competition Tribunal for confirmation as orders. 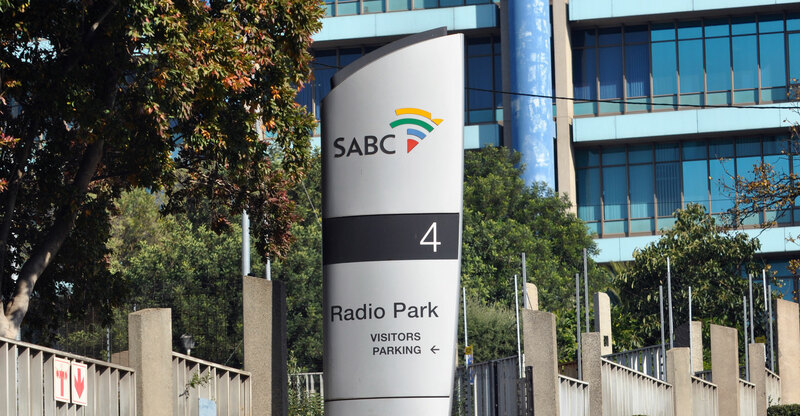 The cash-strapped SABC must pay an administrative penalty of R31.8-million and provide 25% bonus advertising space for every rand of advertising space sought by qualifying small ad agencies over a three-year period and capped at R40-million annually. The public broadcaster must contribute a further R17.8-million to the Economic Development Fund over three years. Primedia, whose assets include the radio stations 702 and Cape Talk, has agreed to pay a penalty of R9.6-million. It will also provide 25% bonus advertising space to qualifying small agencies over three years, capped at R24-million/year, and contribute R3.5-million to the Economic Development Fund. Ster-Kinekor will pay a fine of R437 000, contribute R157 000 to the development fund and offer 25% bonus advertising space to qualifying agencies to the value of R1-million/year over three years. The Electronic Development Fund will be managed by the Media Development and Diversity Agency. The penalties relate to an investigation the Competition Commission launched in November 2011 that found that, through an organisation called Media Credit Co-ordinators, various media companies agreed to offer similar discounts and payment terms to ad agencies that placed ads with MCC members. MCC-accredited members were offered a 16.5% discount for payments made within 45 days of the statement date, while non-members were offered 15%. The commission’s investigation found that the implicated companies, as MCC members, employed services of an intermediary company called Corex to perform risk assessments on ad agencies for the purpose of imposing a settlement discount structure and terms on agencies. The commission found that the practices “restricted competition among the competing companies as they did not independently determine the discounts and thereby fixed the price and trading terms in contravention of the Competition Act”.